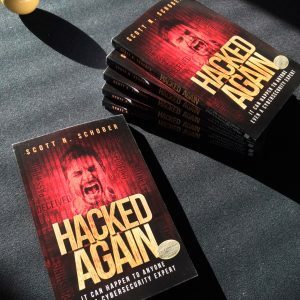 Home » Cybersecurity » Exclusive T-Shirt for “Hacked Again” Buy Now! 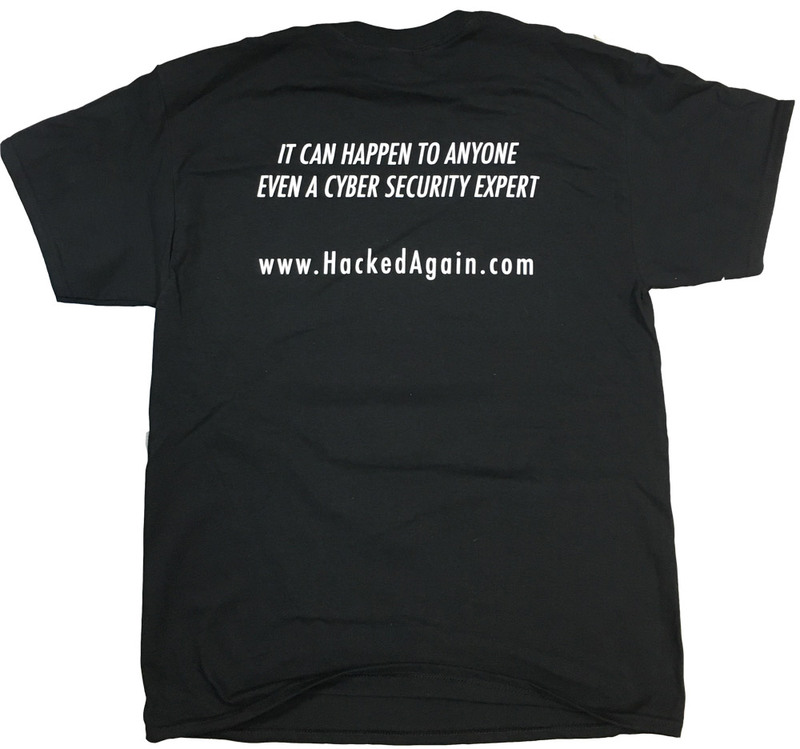 This T-shirt lets your friends and family know that you are cybersecurity conscious. 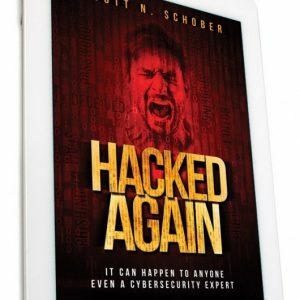 Make a statement with this bold Hacked Again T-shirt. 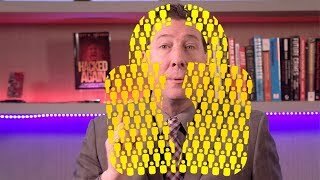 It features the same artwork appearing from the book. 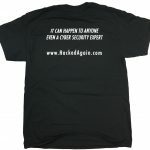 It is 100% cotton and comes in Large and X-Large sizes. 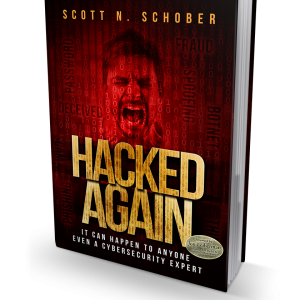 Get yours FREE when you order the hard cover version of “Hacked Again” by Scott Schober.